For additional questions about the RN-to-BSN application process, please contact Karen Cooper at karen.cooper@austincc.edu or (512) 223-5937. Print this page and use it as a checklist as you proceed. The accordion boxes will expand automatically when printed. Applicants must be enrolled in Austin Community College. Click here for more information. Admission to Austin Community College does not guarantee admission to a Health Sciences program. Applicants must meet the Technical Standards required by the program. Applicants must have a minimum 2.5 GPA on a 4-point scale for all prerequisite coursework (see the section Before You Apply below for a list of prerequisites). Applicants must have a minimum 2.5 GPA on a 4-point scale for all nursing coursework. All prerequisite nursing courses must be completed with a grade of “C” or better prior to submitting an application. 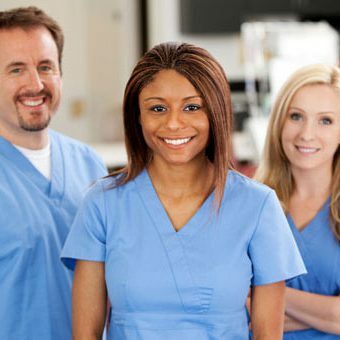 Applicants must have an Associate Degree in nursing from a regionally accredited institution of higher education that is accredited by a national nursing accrediting agency or a diploma in nursing from an institution that is accredited by a national nursing accrediting agency. All applicants must have a current, unencumbered Texas or an Enhanced Nurse Licensure Compact RN license to begin the program. For the minimum hardware and software requirements necessary to access an online class, see the Blackboard System Requirements page. International students who are neither a U.S. Citizen nor a U.S. Permanent Resident and are on F-1 status or are seeking a F-1 visa, including those students who are currently enrolled at institutions of higher education in other programs of study, are not eligible for acceptance (or to apply) to the Austin Community College RN-to-BSN program at this time. The RN-to-BSN Program admits students in the Fall semester only. The deadline for Fall 2019 applications is June 1, 2019. Currently the program is offered in a full-time (3-semester) option. Beginning Fall 2019, a part-time (5-semester) option will also be offered. To view the RN-to-BSN Degree Plan, click here. To view the 3-semester (full-time) and 5-semester (part-time) course sequences, click here. Complete the ACC admissions process. Attend the RN-to-BSN Information Session. Although not required, we strongly recommend that you attend the onsite or online session prior to applying. Obtain one Letter of Recommendation from current or former nursing faculty or from employer. Obtain an official transcript from any institution other than ACC where prerequisite coursework was completed. Download and print the RN-to-BSN Program application. Proof of unencumbered current Texas RN license or an Enhanced Nurse Licensure Compact RN License. Click here to verify your status. Inform both the Professional Nursing Department (Sheila @ 512.223.5781) and the ACC Admissions and Records Office (512.223.5150, Option 1) of any changes in mailing or e-mail address. If further assistance is needed, contact Karen Cooper at karen.cooper@austincc.edu or (512) 223-5937.  First priority will be given to graduates of Austin Community College’s Associate Degree Nursing program, and second priority will be given to those living or working in the ACC service area as defined on this page. Ranking is based on overall GPA within each priority category. Financial aid is an option, however you are highly encouraged to view the Information Session to learn more about funding and timelines.